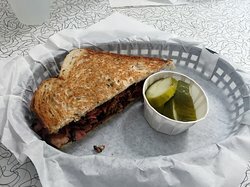 Best pastrami sandwich in town! 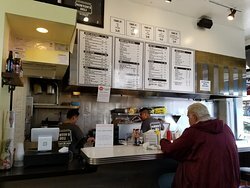 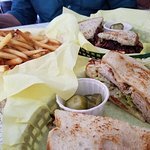 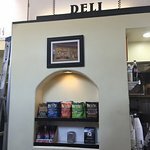 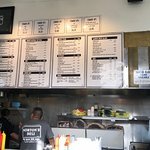 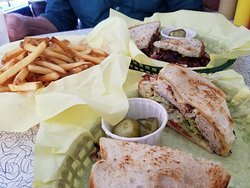 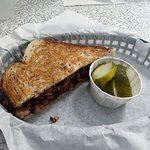 Small place that offer great pastrami sandwich. 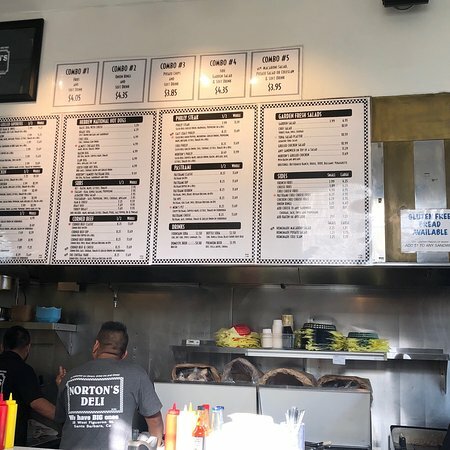 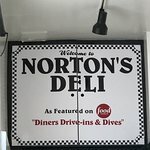 If you feel like having a pastrami sandwich, this is the place, period! 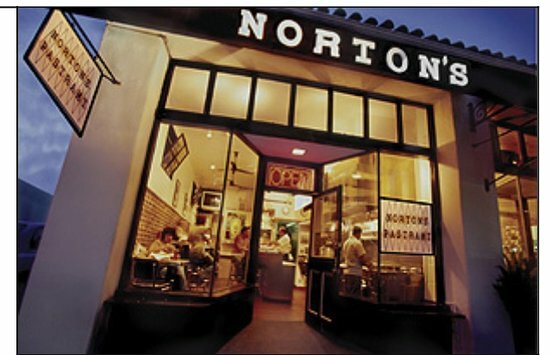 It was our first visit to Santa Barbara & we had lunch here 2 days in a row. 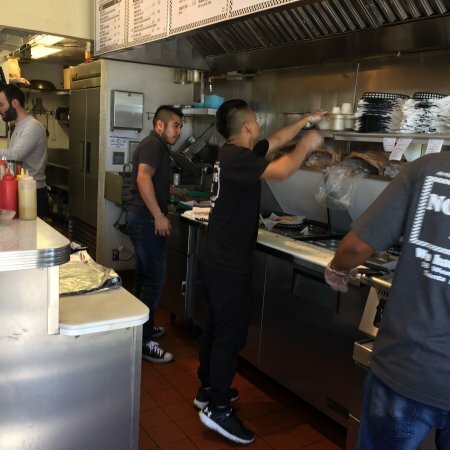 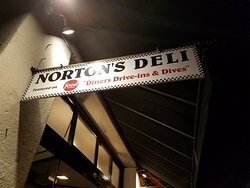 Awesome sandwiches and service! 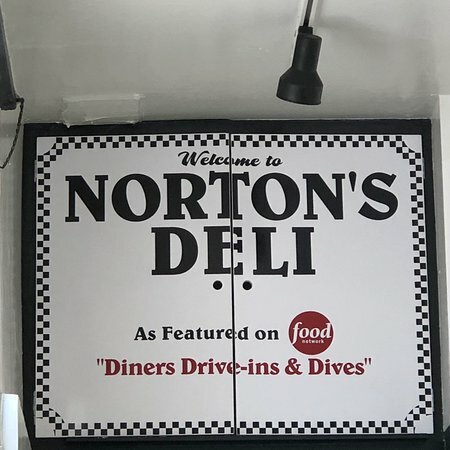 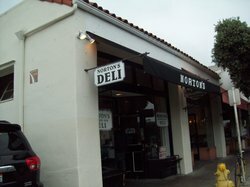 Get quick answers from Norton's Pastrami and Deli staff and past visitors.